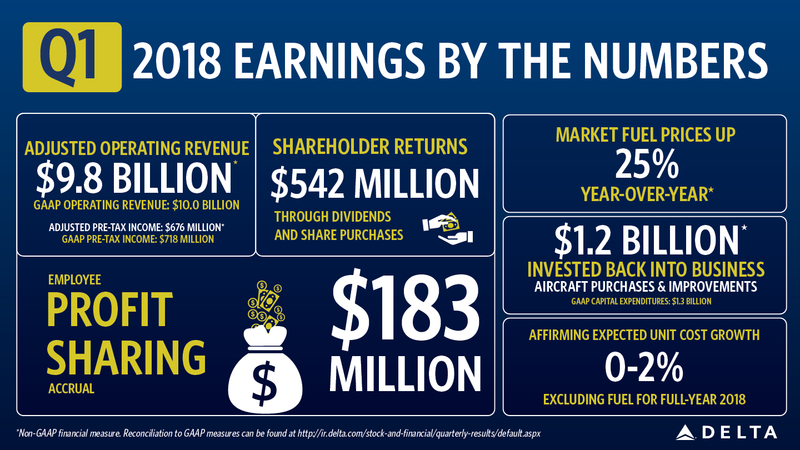 Delta Air Lines today reported financial results for the first quarter (march) of 2018. Highlights of those results, including both GAAP and adjusted metrics, are below and incorporated here. Delta’s adjusted operating revenue of $9.8 billion for the March quarter improved 8 percent, or $715 million versus the prior year. This revenue result marks a March quarter record for the company, and was driven by improvements across Delta’s business, including a 23 percent increase in cargo revenue and a $78 million increase in total loyalty revenue. Delta’s Branded Fares initiative drove $421 million in premium up-sell revenue in the period, a 23 percent increase from the prior year. Adjusted fuel expense increased $317 million, or 20 percent relative to March quarter 2017, as the year- over-year increase in market fuel prices was tempered by the lapping of prior year hedge losses and improved fuel efficiency. Delta’s adjusted fuel price per gallon for the March quarter was $2.01, which includes $0.05 of benefit from the refinery. Tax expense declined $117 million for the March quarter, primarily due to the reduction in Delta’s book tax rate from 34 percent to 23 percent. Named one of Fortune magazine’s Most Admired Companies for the fifth consecutive year. Named one of the 2018 Fortune “100 Best Companies to Work For” for a second straight year. Delivered 52 days of zero mainline cancellations and 19 days of zero system cancellations, up 9 days from the March quarter 2017. 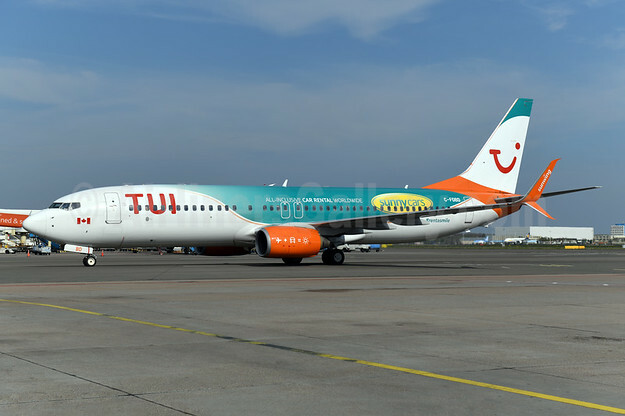 Achieved mainline on-time performance (A0) of 74.2% for the March quarter, up from 73.5% in the prior year. Increased efficiency through upgauging strategy with domestic seat capacity increasing 3.4% on 0.9% higher departures in the March quarter. 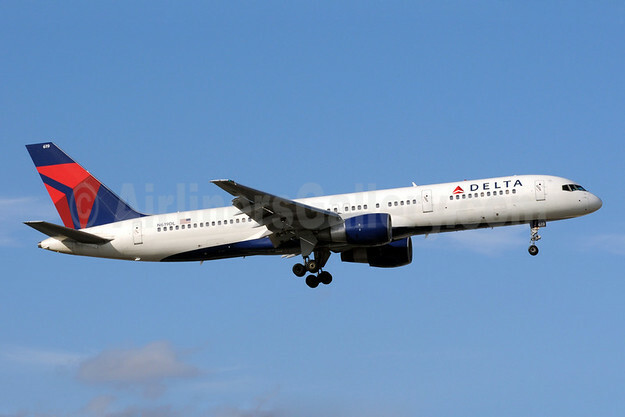 As part of its refleeting, Delta added 43 more Boeing 737-900s and Airbus A321s (above) into service, contributing to the 105 additional AVOD equipped aircraft across the fleet year-over-year. Experienced double-digit growth in co-brand spend, helping drive $85 million of incremental value from Delta’s American Express agreement in the March quarter. New card acquisitions set a record for the March quarter, following a record 2017 with over 1 million new card acquisitions. On January 1, Delta adopted several new accounting standards, including the new revenue recognition standard which drove 0.5 points of margin and $0.05 per share of pressure in the March quarter. This represents substantially all the margin and earnings impact related to new accounting standards for 2018.